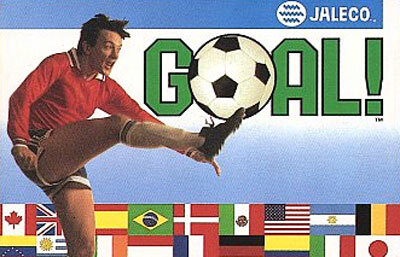 Get ready for super-fast, super-intense soccer action with GOAL! for the Super Nintendo. You can choose your team from a roster of 24 international squads and three gameplay modes. One or two players compete in Match Play mode and Super Cup mode is a one-player round robin tournament. Once you're on the field, you can watch the action from three different perspectives, including the full-field radar, so you'll know where every player is at all times. You'll find every possible soccer move in the game, from bicycle kicks to touch passes to slide tackles, giving you the most realistic soccer experience you've ever had. There are also four defensive strategies to choose from, giving you the ultimate control of your team's playing style.